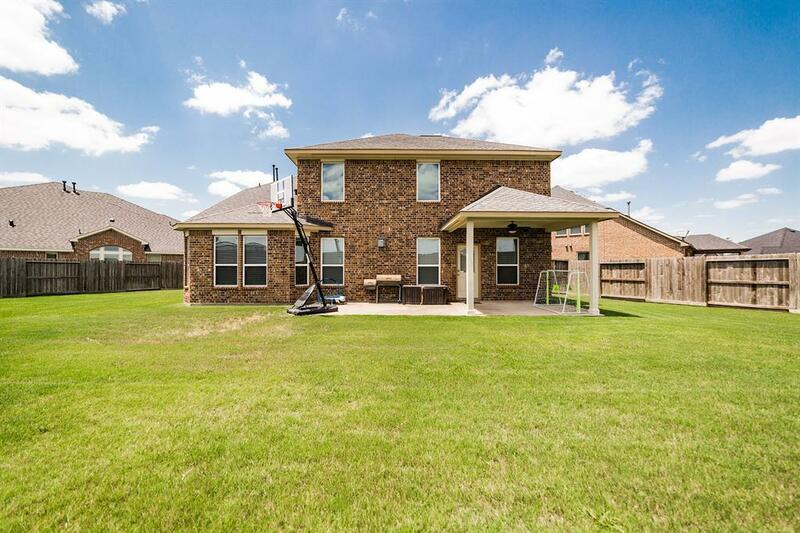 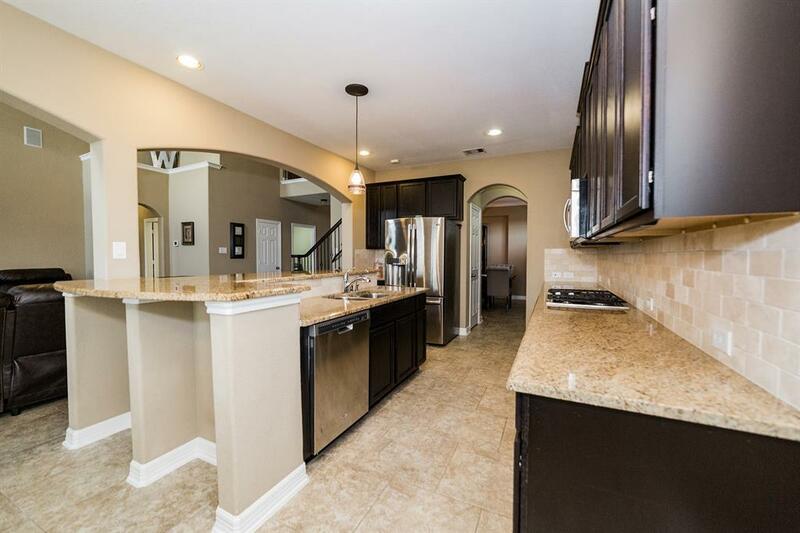 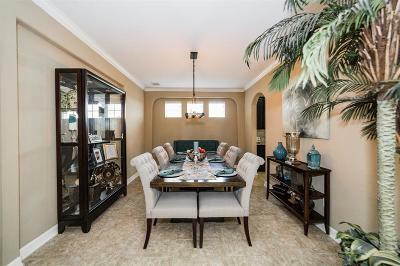 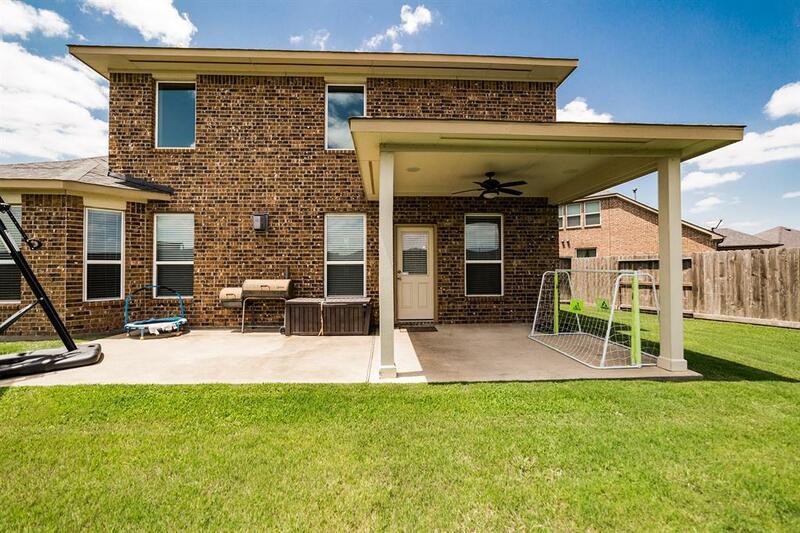 Gorgeous home on a cul-de-sac lot with multiple upgrades throughout. 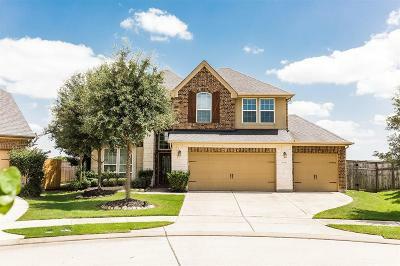 Attractive curb appeal, stone accents, and a covered entry welcome you home. 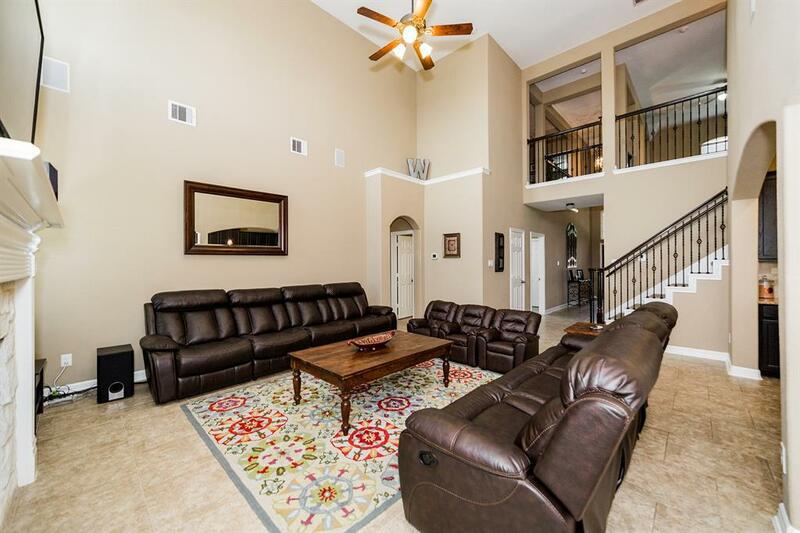 Two story entry with wrought iron on stairs, and upgraded tile floor. 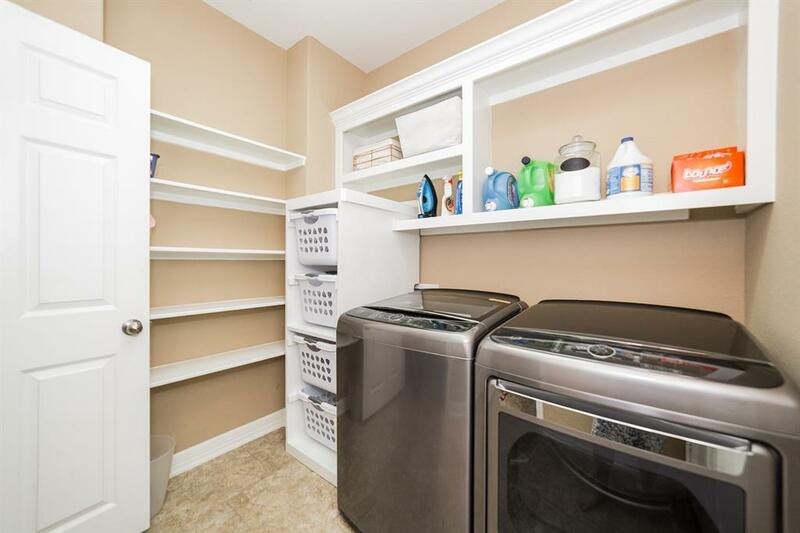 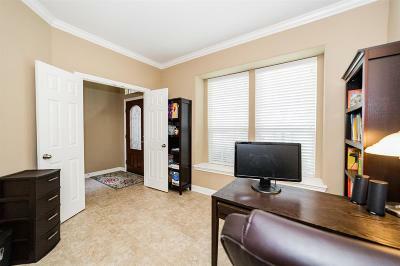 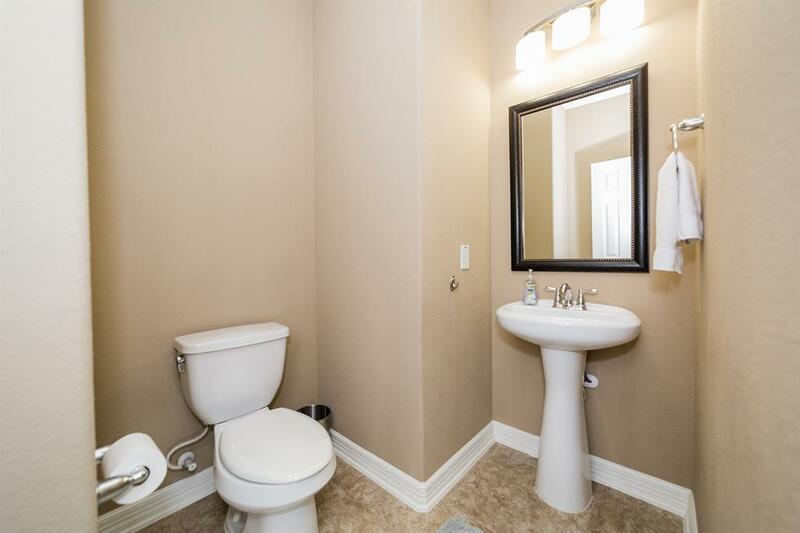 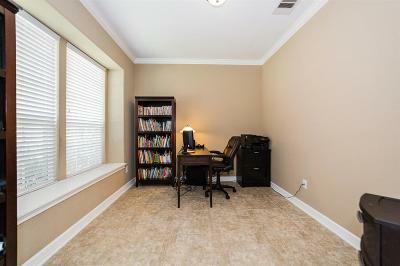 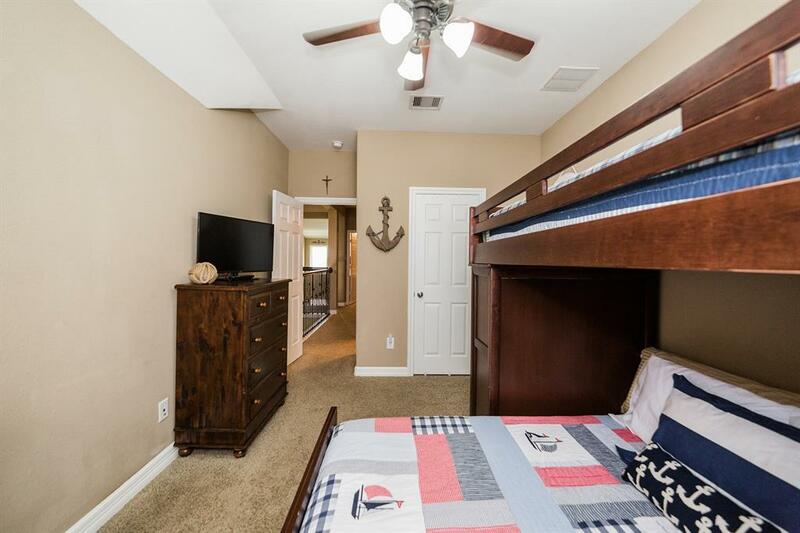 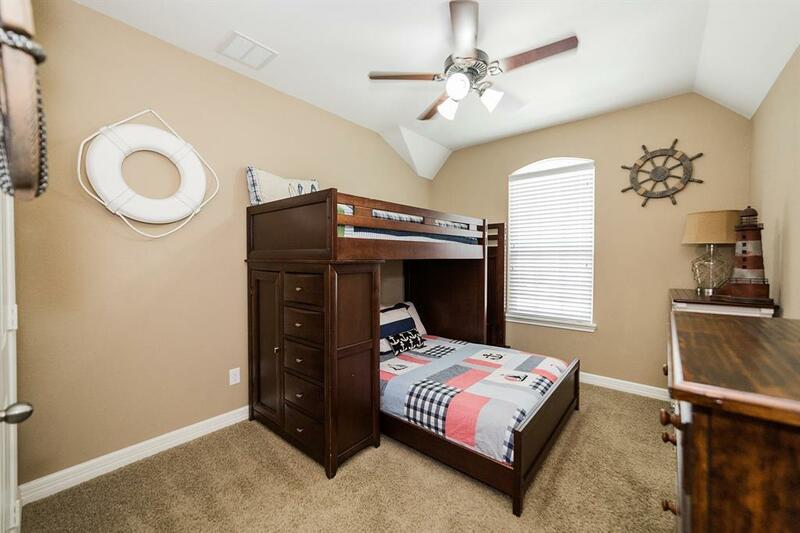 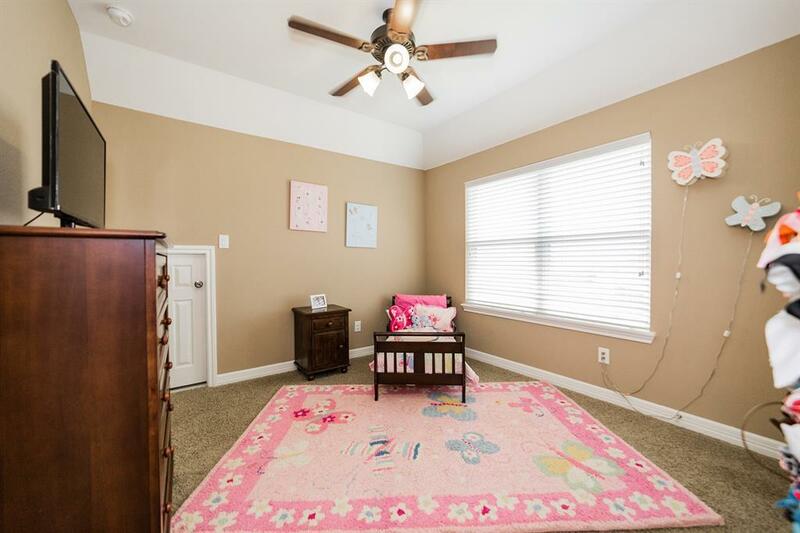 The study offers double doors and upgraded tile floors. 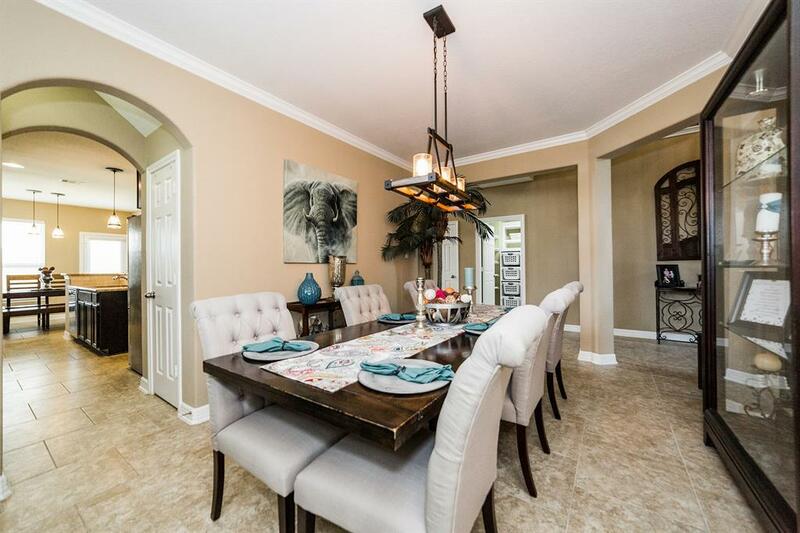 The formal dining room has crown molding, an art niche, butlers bar to kitchen, and upgraded tile floors. 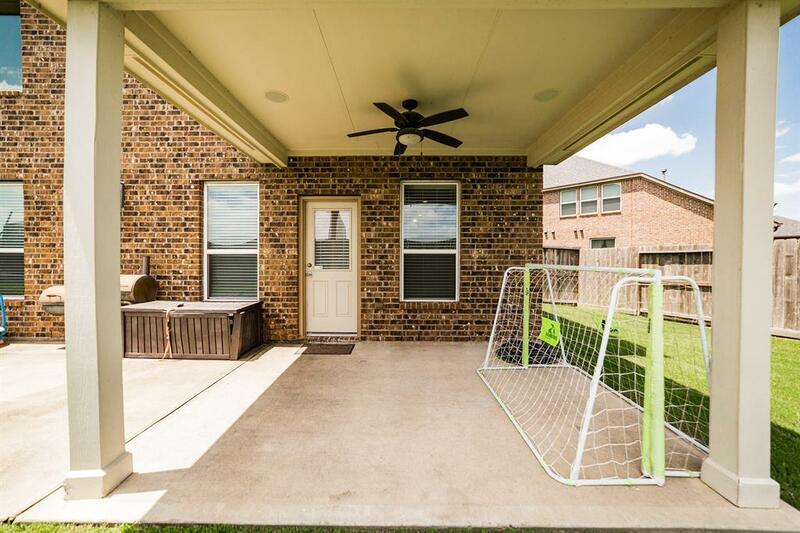 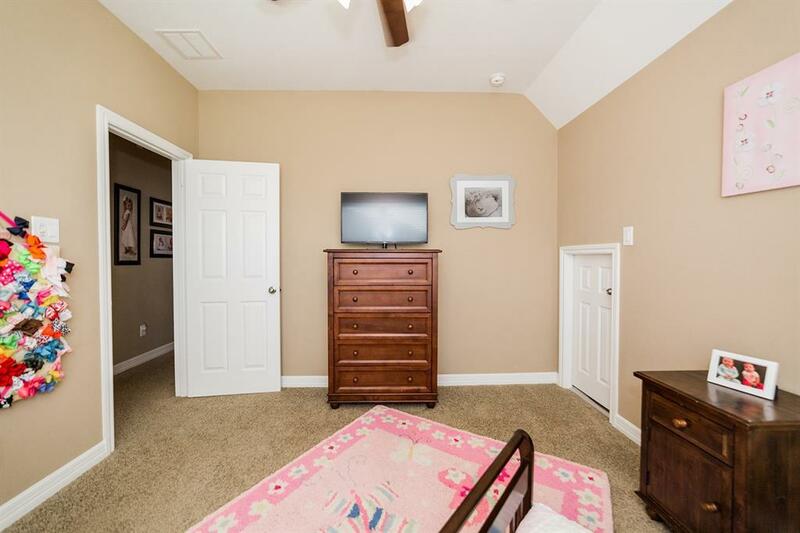 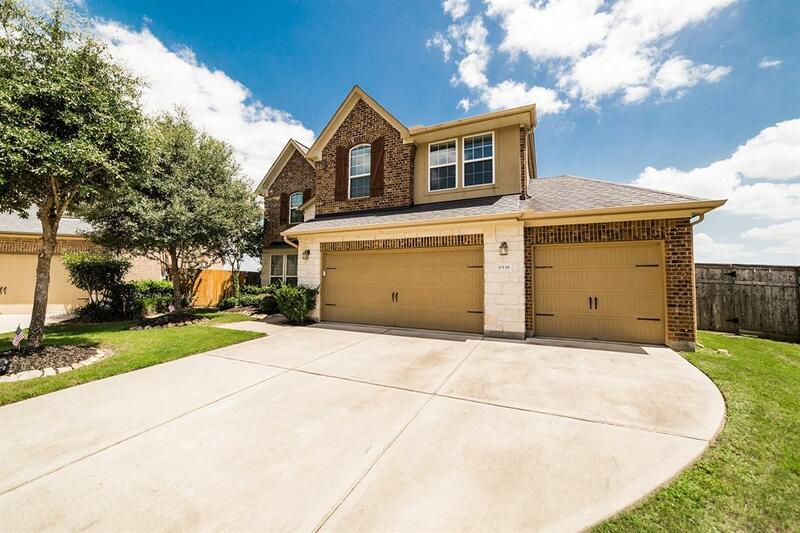 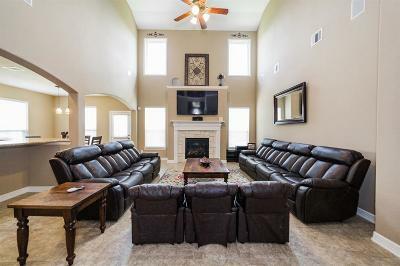 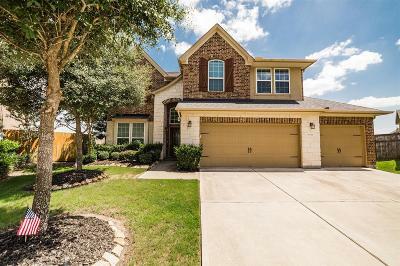 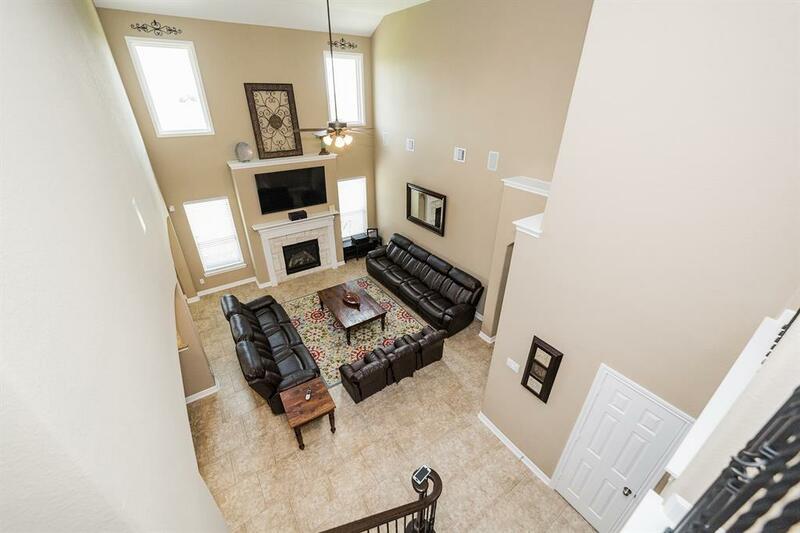 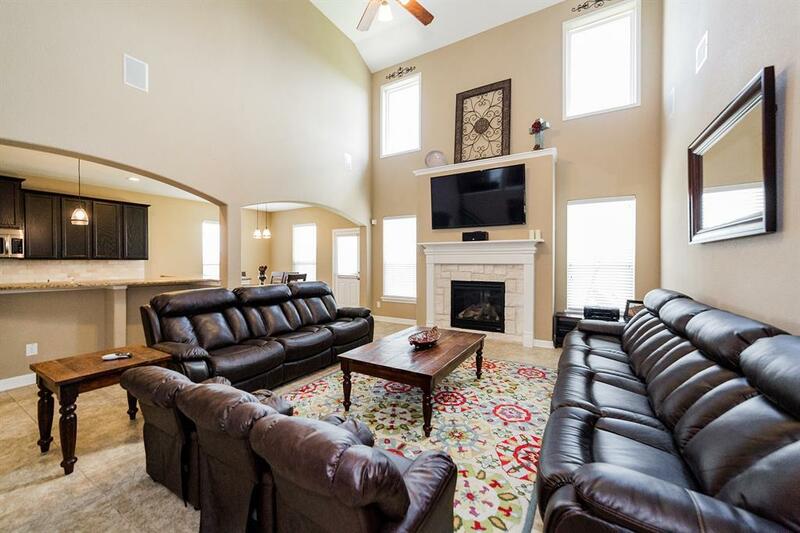 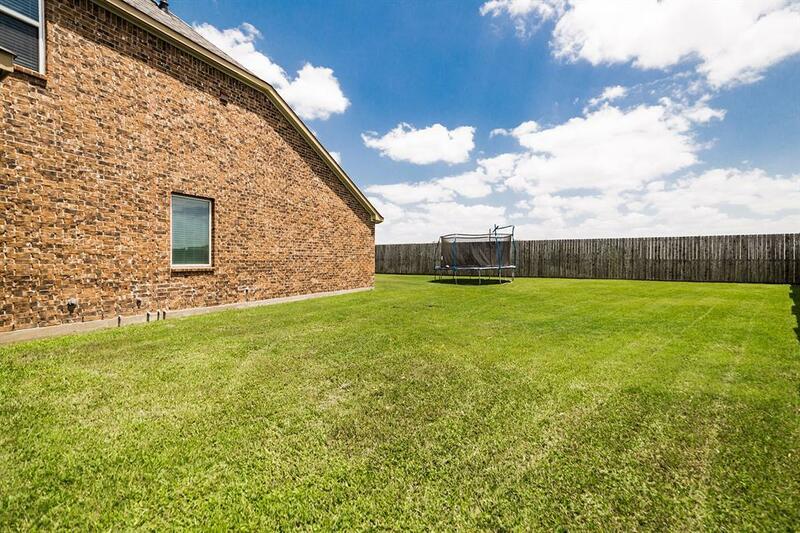 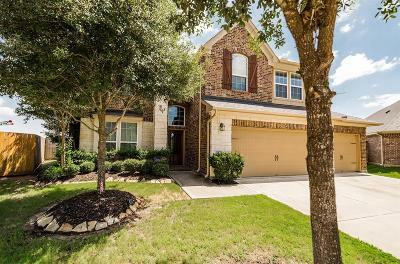 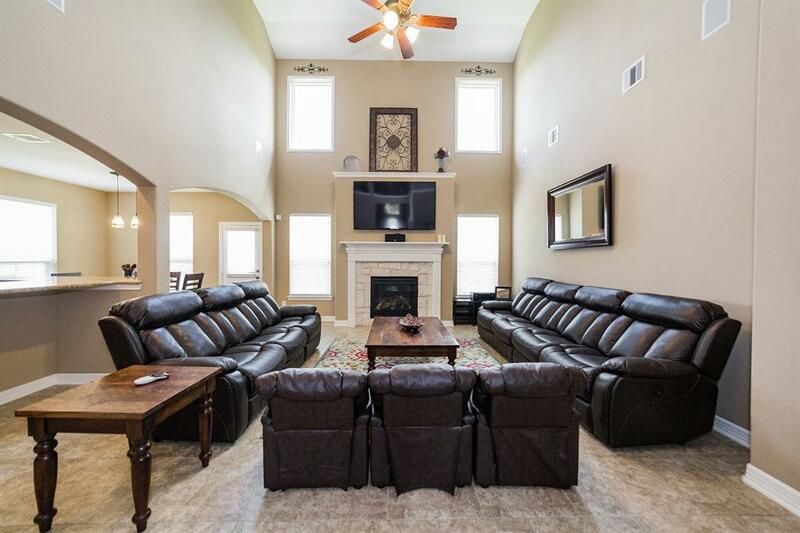 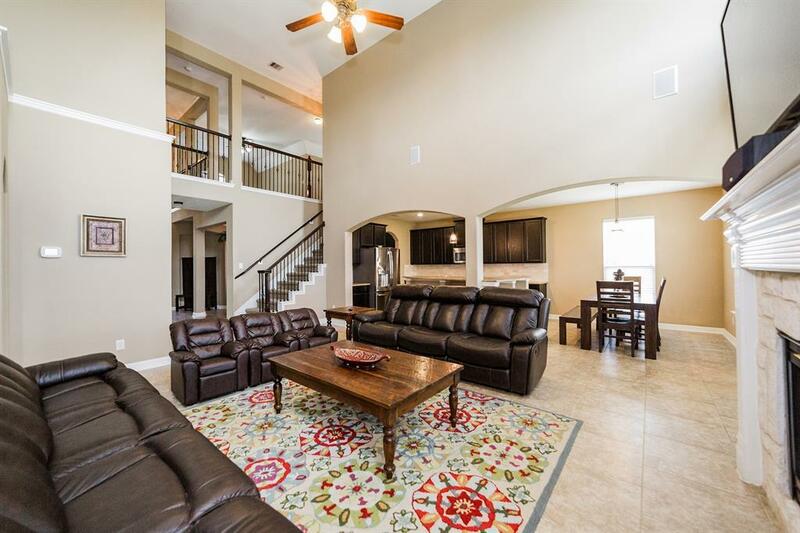 The spacious family room has soaring ceilings, upgraded tile floors, and a stone surround fireplace. 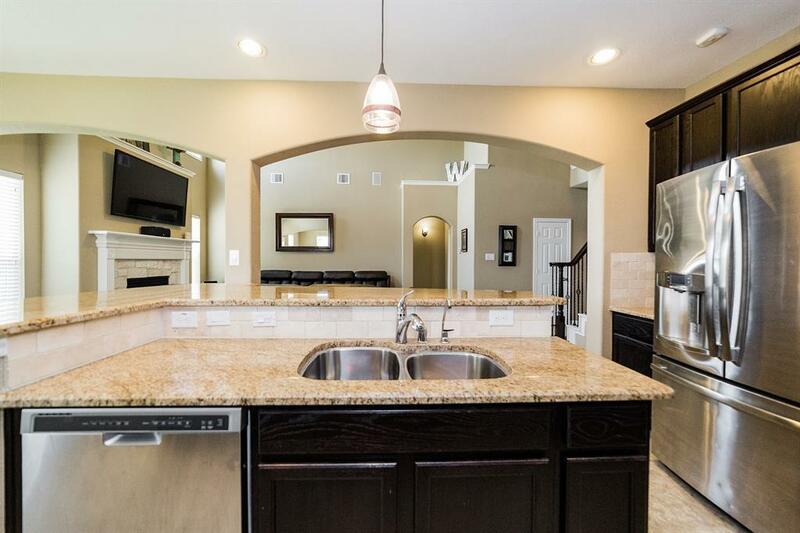 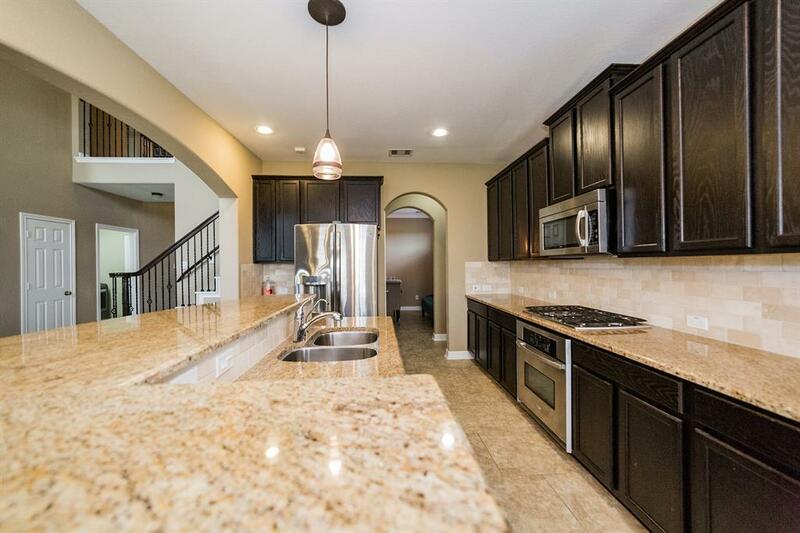 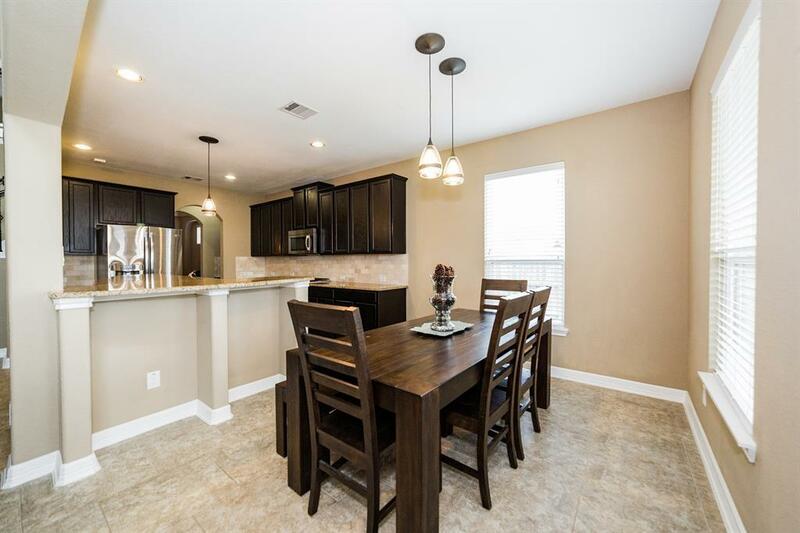 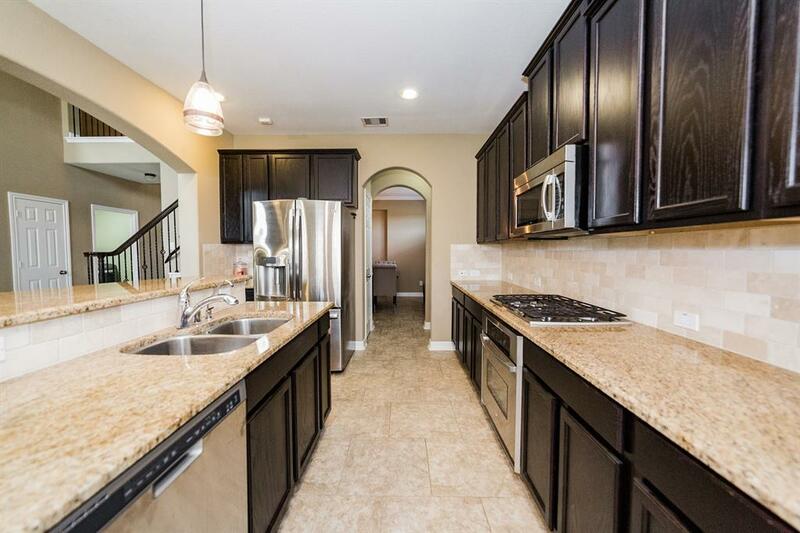 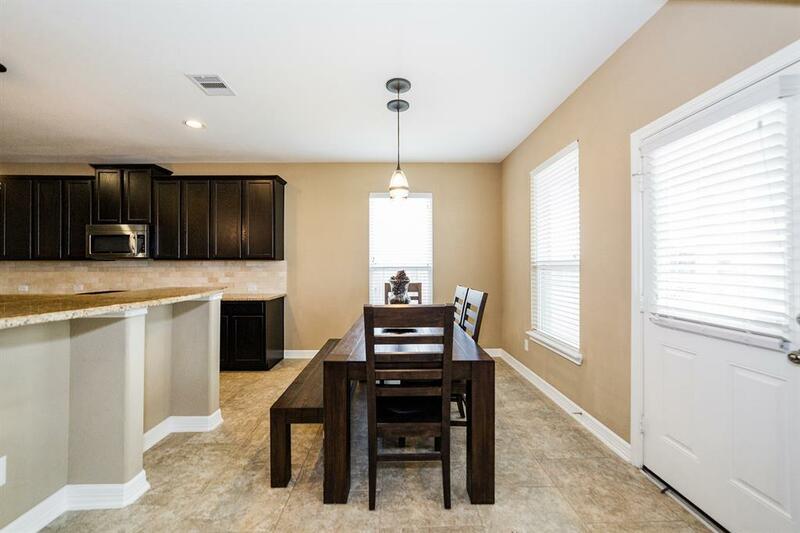 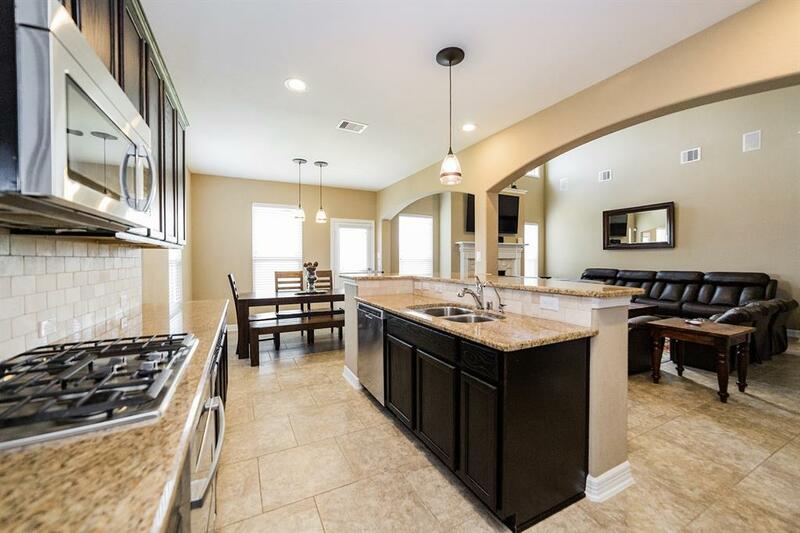 Cook up your favorite meal in the kitchen with stainless steel appliances, upgraded backsplash, granite counter tops, archways, bright breakfast area, and upgraded tile floors. 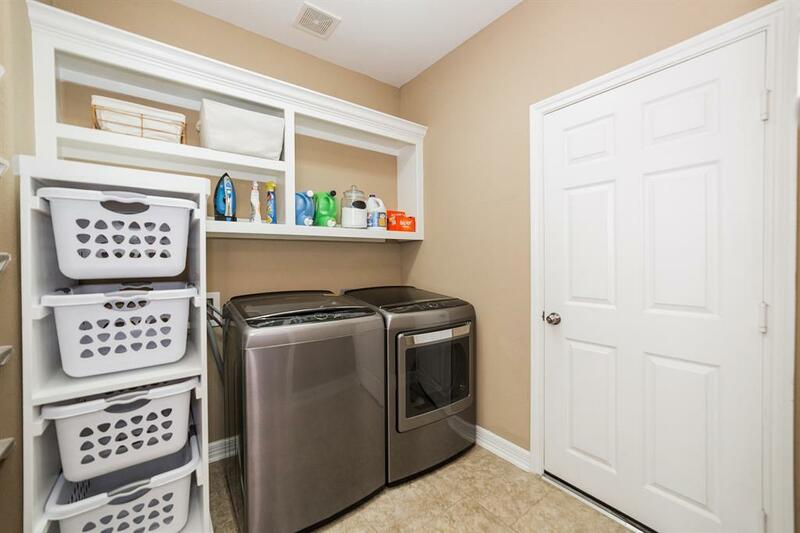 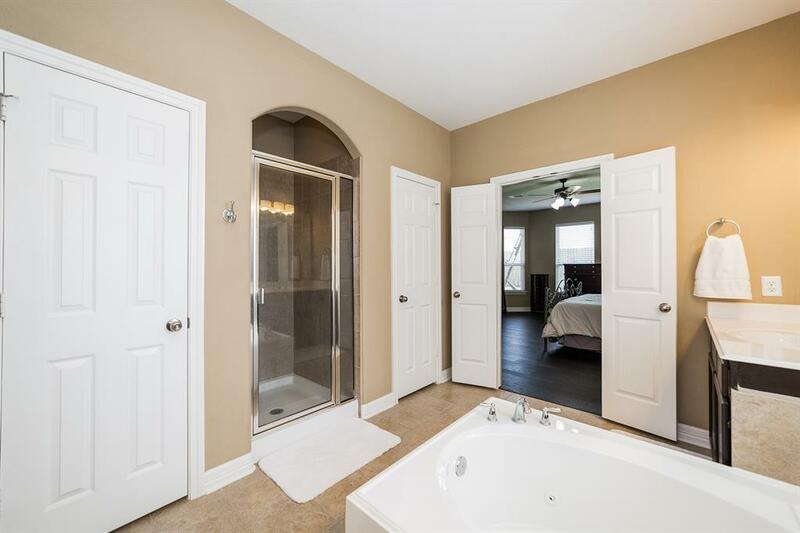 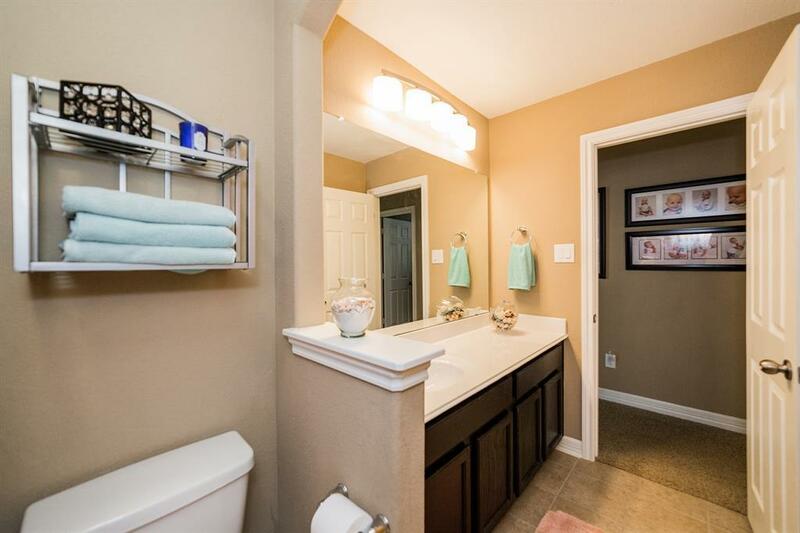 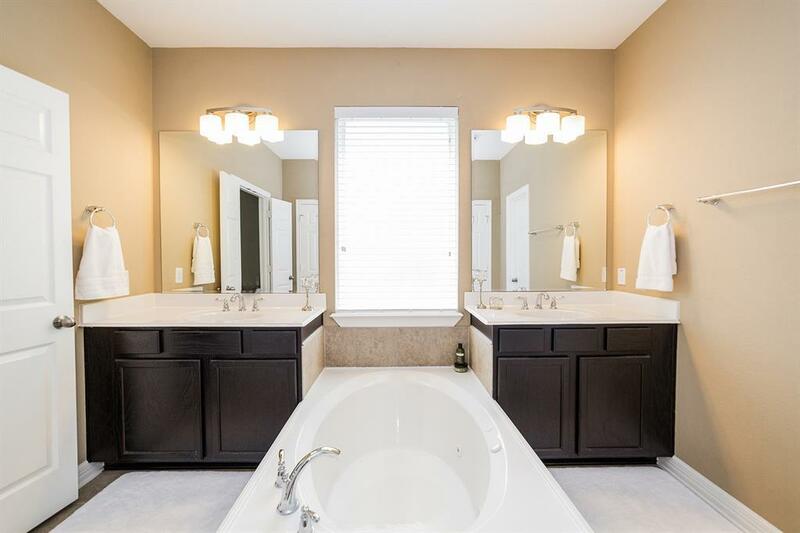 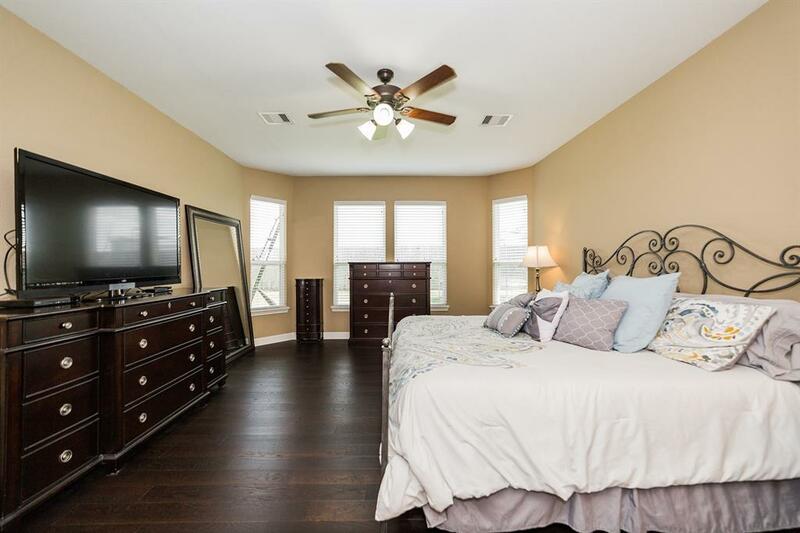 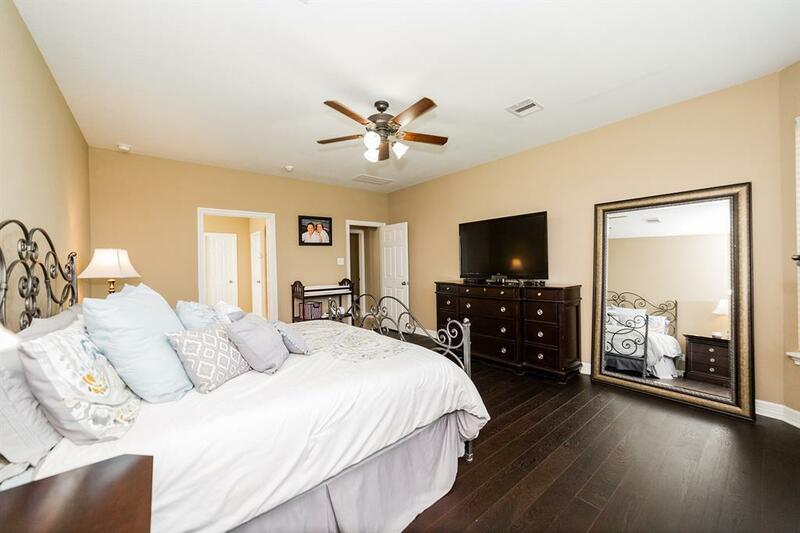 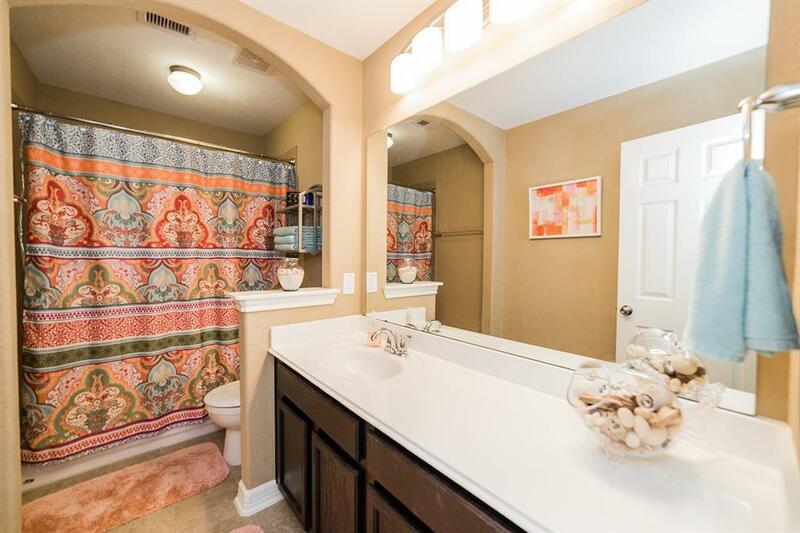 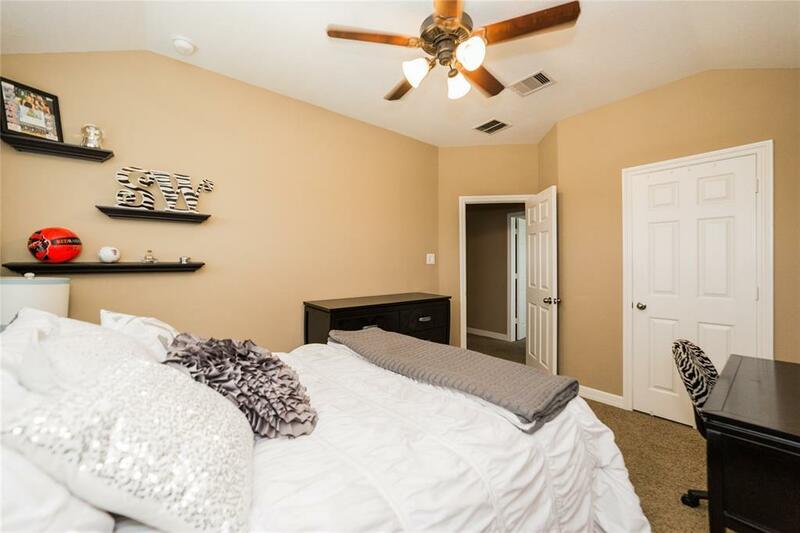 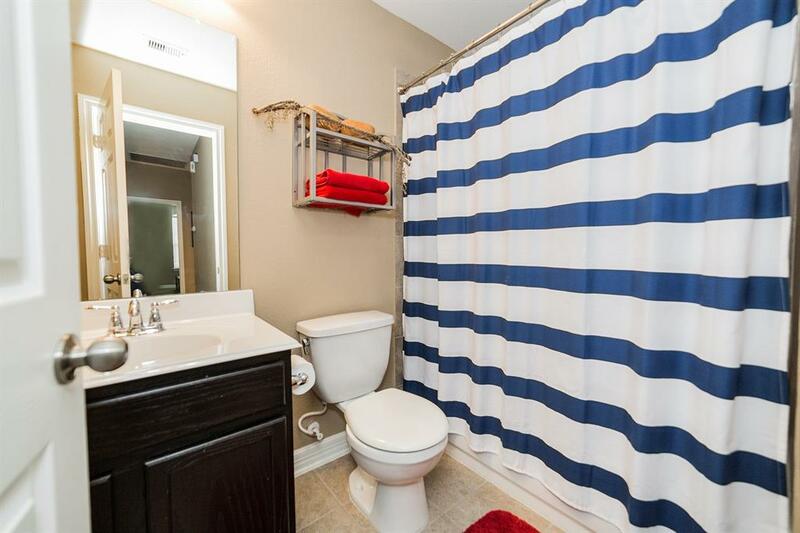 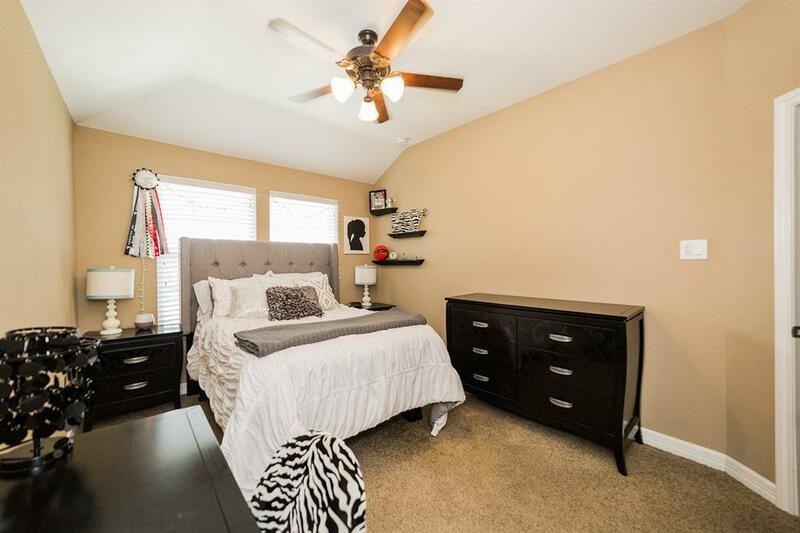 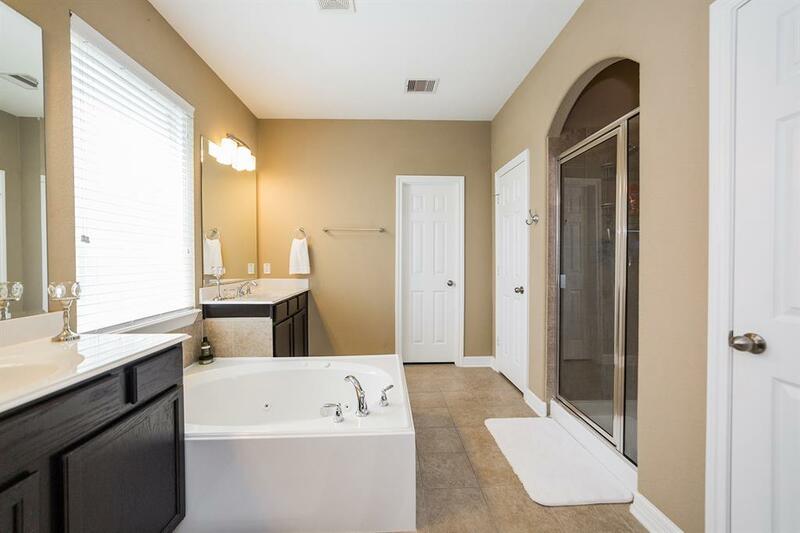 Unwind from a long day in the master suite with hardwood floors and an upgraded master bath. 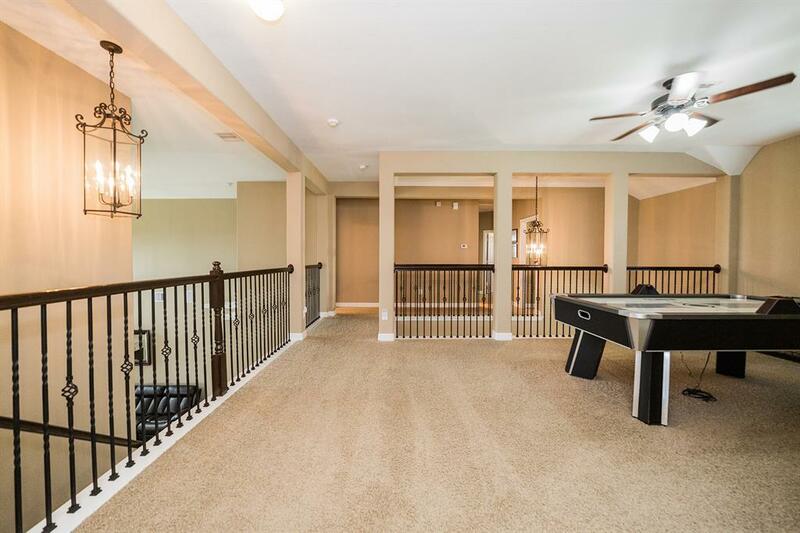 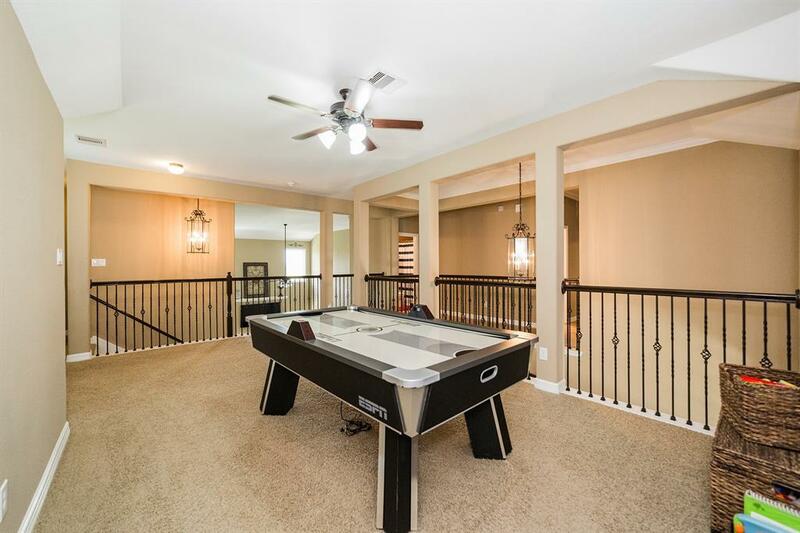 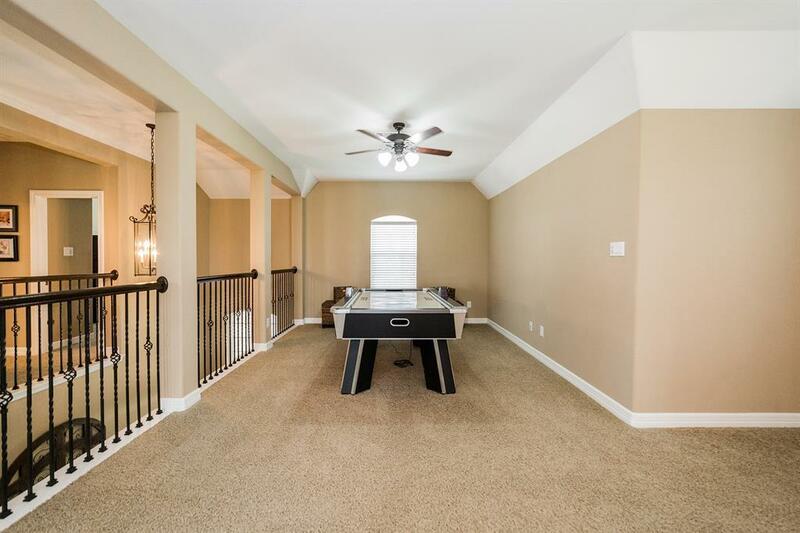 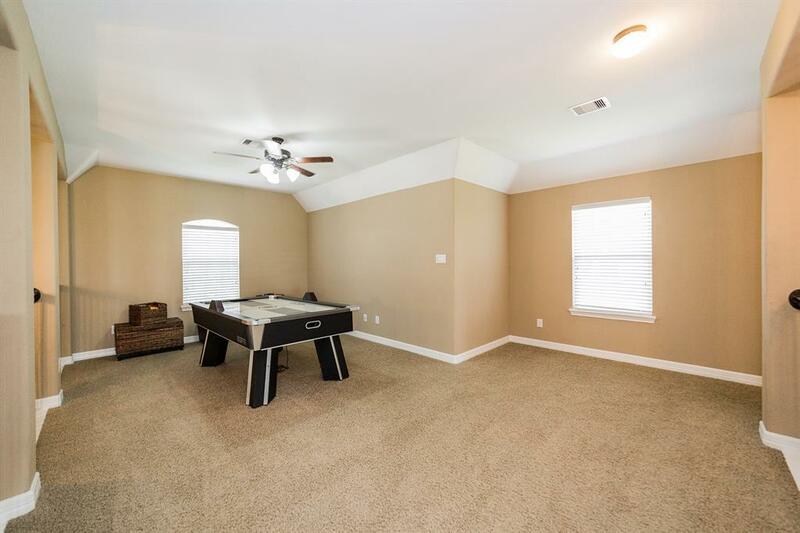 Have a fun game night in the game room upstairs. 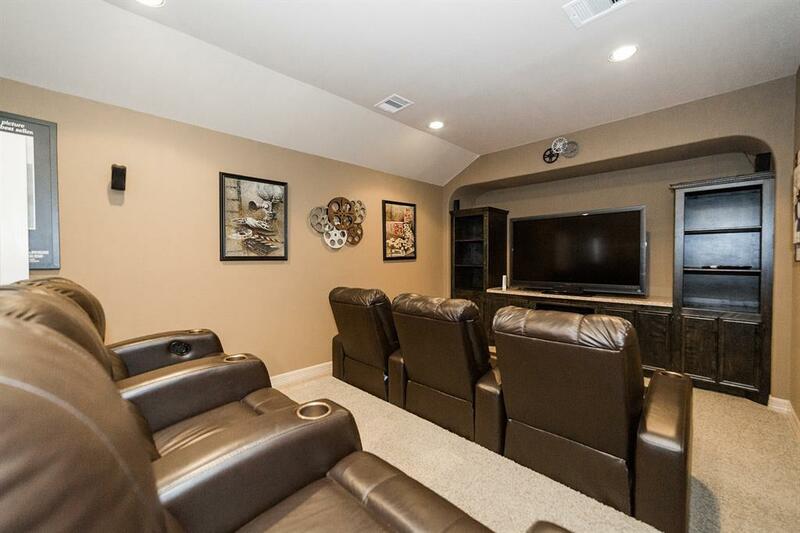 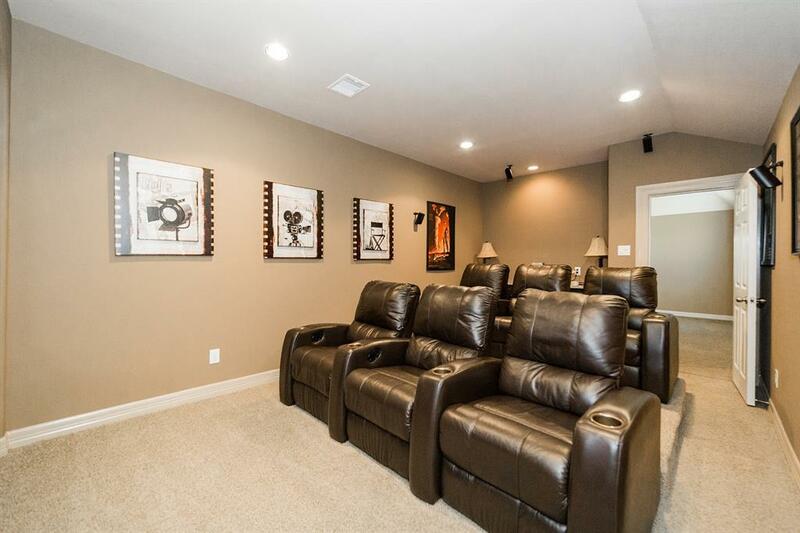 Enjoy your own theatre experience in the upstairs media room. 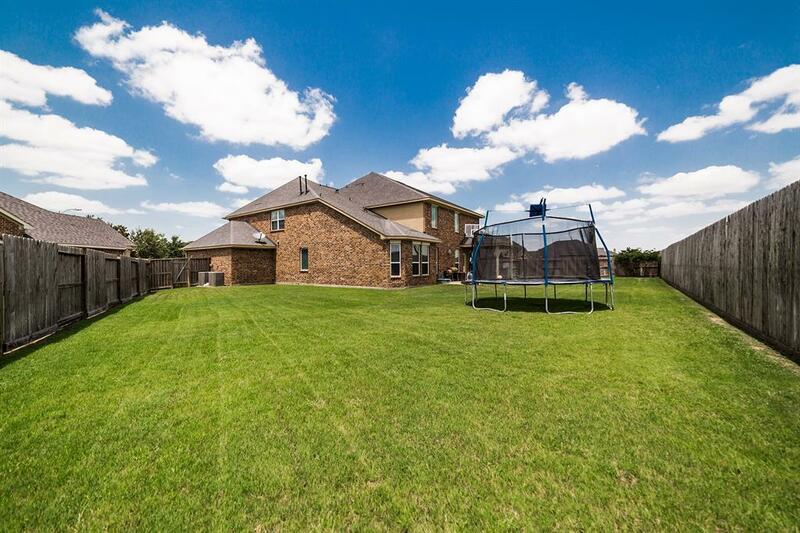 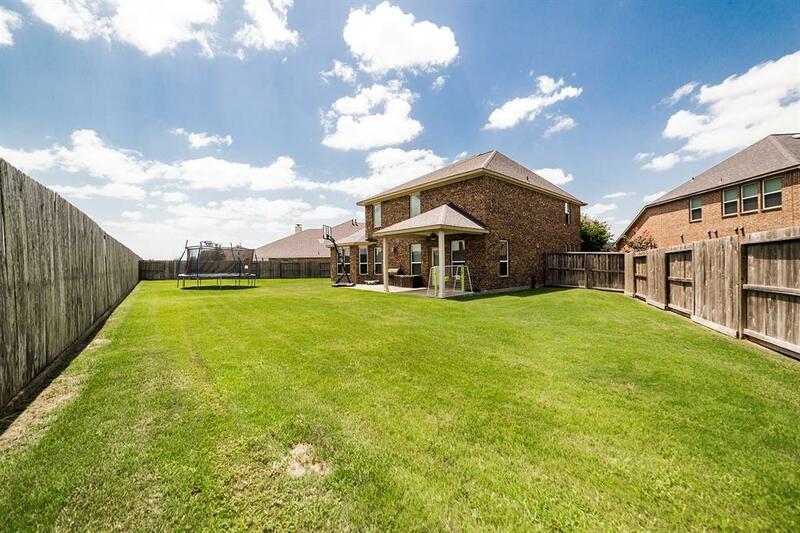 The huge backyard has plenty of space for a pool and spa, additional space for play and an extended covered patio with outdoor speakers.